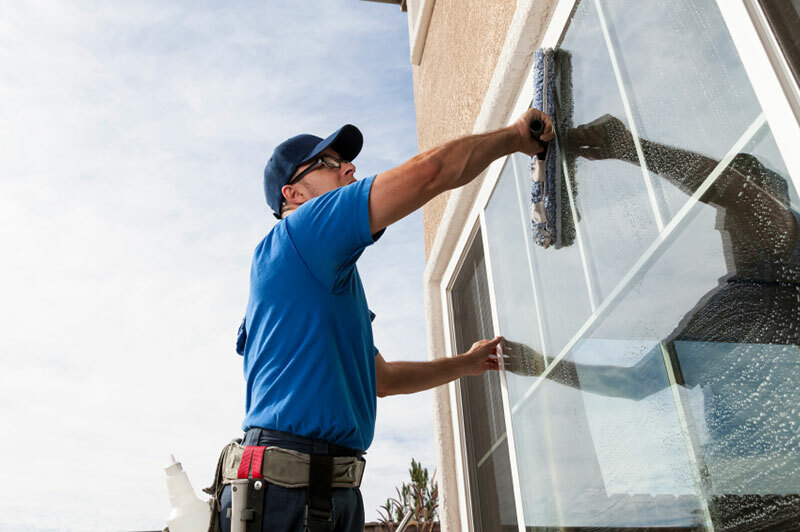 Too many people spend countless hours of their precious time completing difficult and unpleasant window cleaning and home maintenance projects. Additionally, the dangers involved with climbing ladders and walking on roofs to clean windows, gutters, skylights, entry lights, etc. are intimidating at best and tremendously dangerous if not done properly. 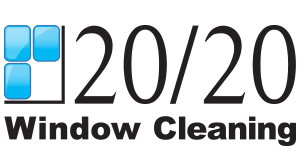 20/20 has experienced and professional personnel that employ proper techniques and use state of the art equipment in order to maximize safety and protect your home. We will work while you rest, relax, do your job, or do whatever. Our schedule is flexible in order to accommodate your busy life. You can be confident that the service you requested will be timely and professional.